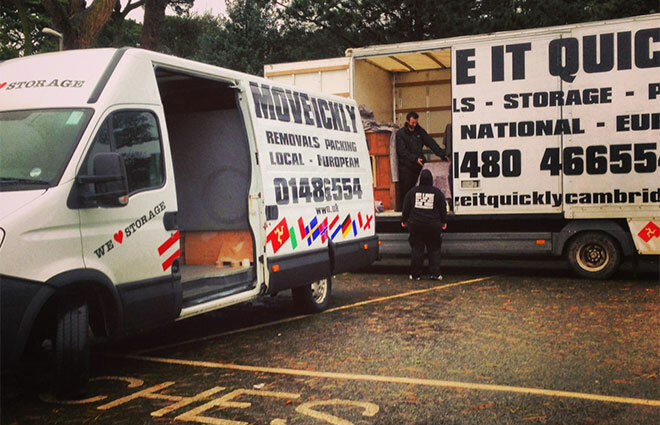 Move It Quickly is a leading removals and storage company based in the Huntingdon, St Ives and the Cambridgeshire area. Our company provides reliable and professional removals and storage services at competitive prices for removals in Cambridgeshire. A small, family-run removal company, Move It Quickly are committed to providing a friendly, quality service at a competitive price. We tailor all of our house removals to the individual needs of each client. We understand how important your belongings are to you and that is why we treat everything with the utmost care and adopt a positive ‘can do’ attitude during the removal process. For removals storage and packing call or email us today. 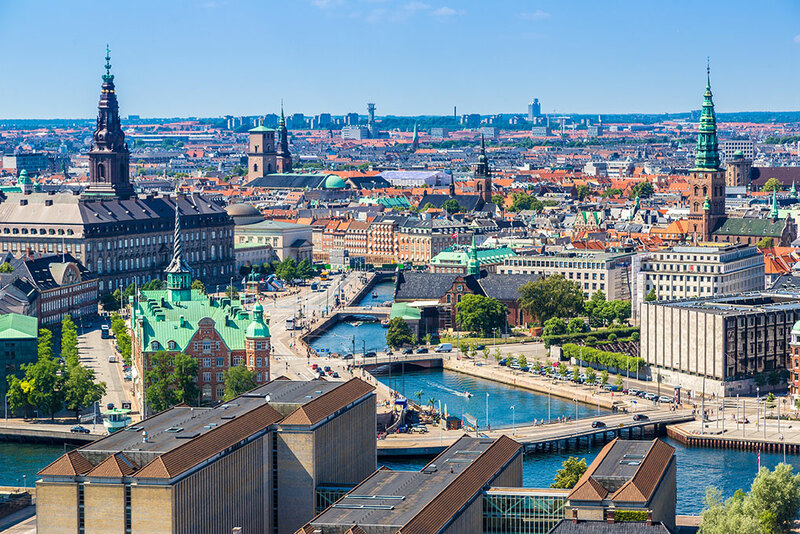 We have experience completing house removals locally and nationally, as well as overseas removals throughout Europe and Scandinavia. For a friendly and professional removals and storage service in Huntingdon, St Ives and Cambridgeshire, look no further than Move It Quickly. We compete on service and the removals service we provide will take the stress out of the moving process. 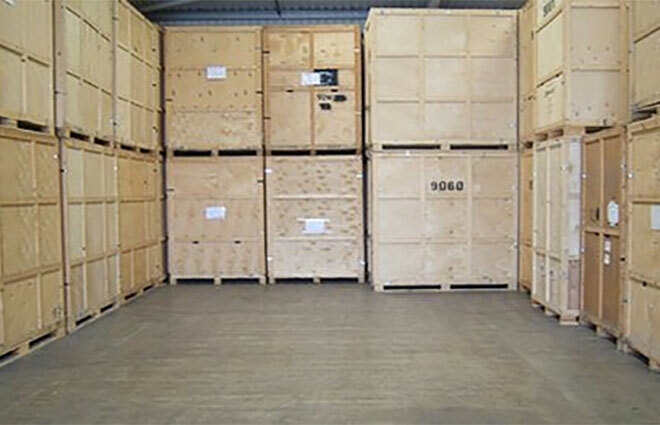 Contact us to discuss our removals storage and packing solutions. We offer removals within the local area and across the country and Europe. We look forward to hearing from you to have a chat about your removals requirements! Contact us now for a free, no obligation quote. Click here to find up to date testimonials and feedback from our clients. Are you planning on moving house?